In this day and age of the parents totally worrying 24-7 about what their kids are doing on social media it was truly refreshing to watch something with my child that actually warmed my heart. 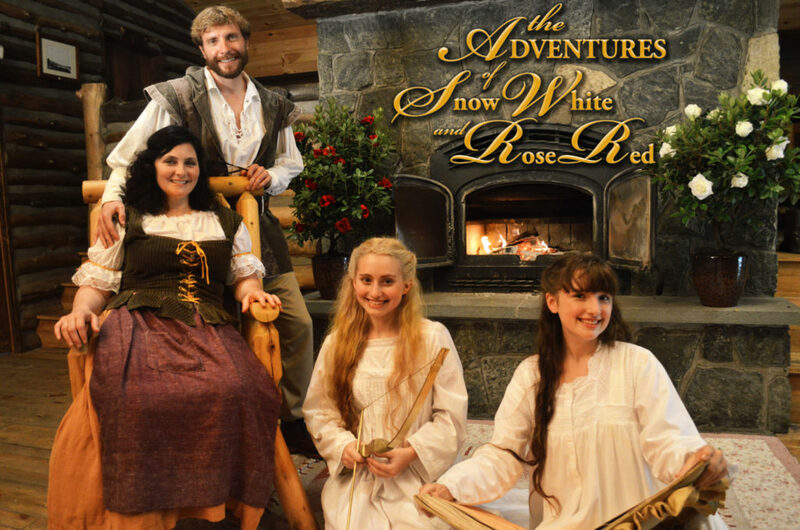 Starting just a few days ago on June 15 on Amazon The Adventures of Snow White and Red Rose debuted. What could be more refreshing than the tale of two sisters who live in an enchanted forest and spend their days pretending. Snow White has a passion for animals and reading while Red Rose is outgoing and curious. Creator Nicole Coady brought this show to life, inspired as a mother herself to bring something wholesome, creative and imaginative. Bravo Ms. Coady, this is my new mother-daughter bonding show. Previous Article Would You Have A Wedding Like This?! ?